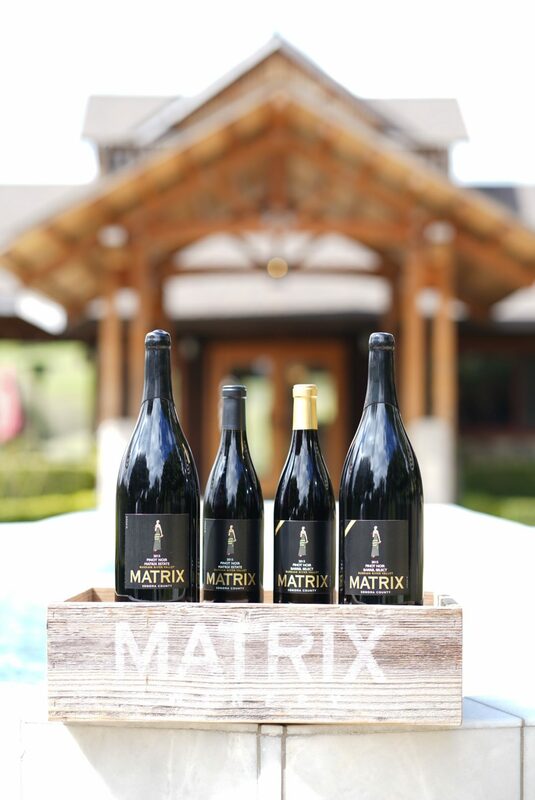 Matrix Winery is a small family-owned winery located on Westside Road which specializes in Pinot Noirs as well as Chardonnay, Petite Sirah and Zinfandel from the Russian River Valley. Ken Wilson started planting grapes in Sonoma in the ’80s and his vineyards are unexpected and diverse. This gift of diversity offers the winemakers of Matrix the luxury to hand-select grapes from the estate vineyards – block by block and sometimes even row by row. Winemaker Diane Wilson has been a force to be reckoned with in the wine industry winning hundreds of medals and awards for her fantastic wines at Wilson Winery, deLorimier Winery and now Matrix Winery. Her talented daughter, Victoria, recently joined the family business to help her mother produce her award-winning wines with her own brand of youthful energy. The mother and daughter winemaking team ensures that Matrix will be a meld of tradition and innovation.